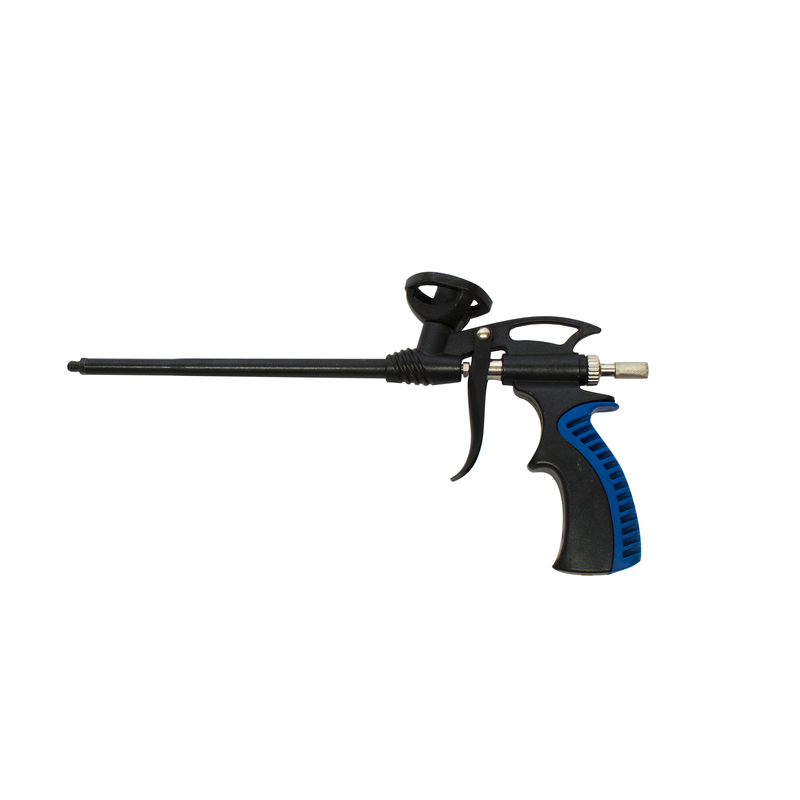 For use with the Oase FoamFix, the FoamGun is an easy to use gun applicator. When attached to the FoamFix can (sold seperately) you can had precision and have greater control while using the sealant and filler. 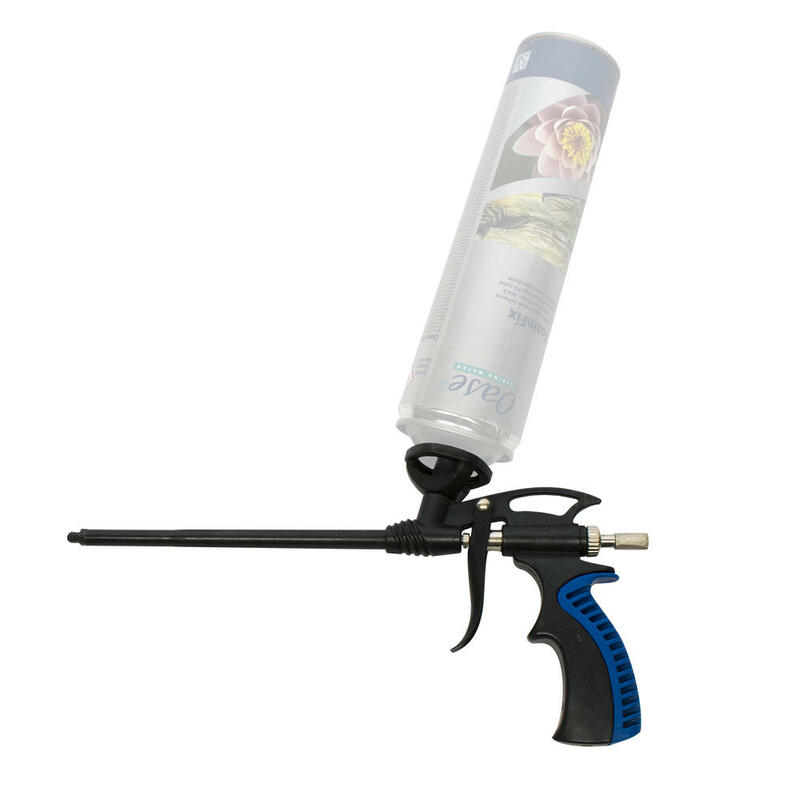 The cannister attaches easily to the top of the FoamGun and the flow can be controlled by an adjustable flow dial. The gun allows for extended reach to allow for use in tight areas and tricky spaces. Can we used with similar PU foam cannisters.